The Talking Book Podcast is the official podcast of the weirdo audiobook publisher Talking Book. Every episode we talk to an author, and hear an excerpt from their audiobook. Episode 1 features the great and powerful Scott McClanahan. 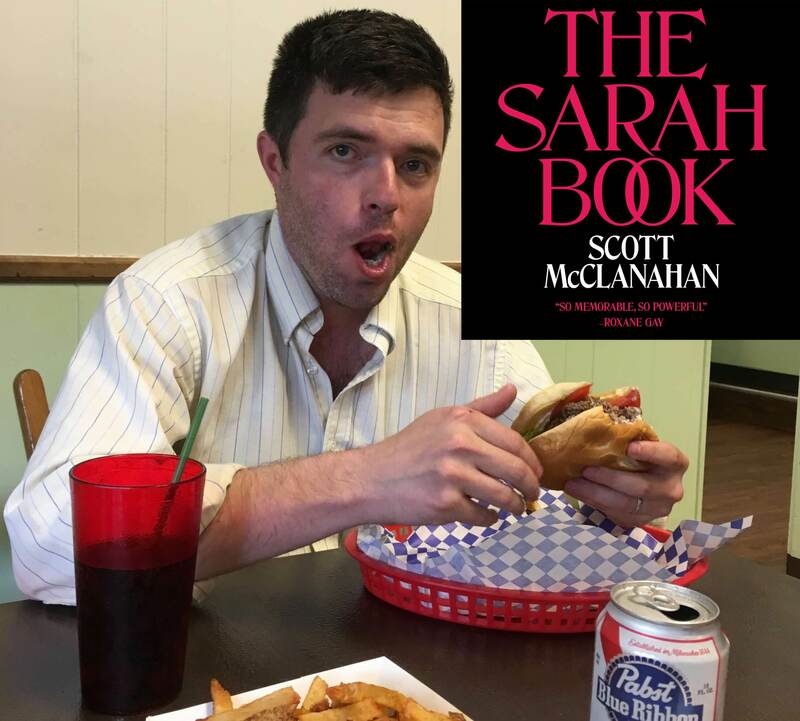 His new novel The Sarah Book will be out in print from Tyrant Books and in audio from Talking Book June 20th. 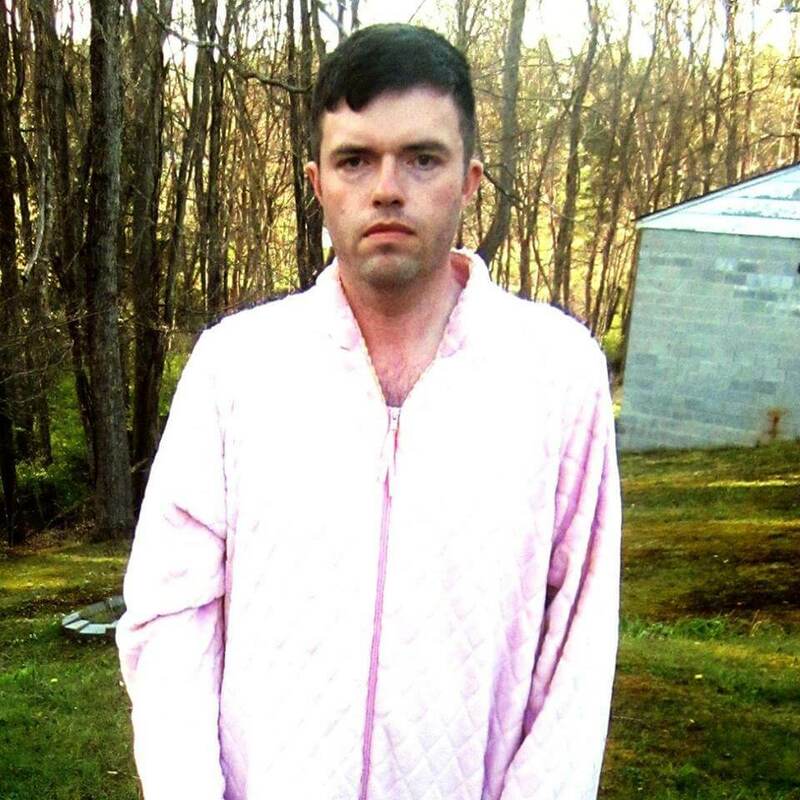 Scott McClanahan is the writer of Hill William, Crapalachia, and The Sarah Book. He lives in West Virginia. He hasn't won any grants or awards. This entry was posted in Audio, Audio / Visual, Audiobook, Featured, Podcast and tagged #1, agent, Anna Stein, bible, burning bibles, excerpt, first, Kris Hartrum, New Release, novel, podcast, podcasts, Scott McClanahan, submit, teaching, The Sarah Book, The Talking Book Podcast, Tyrant Books, working. Bookmark the permalink.